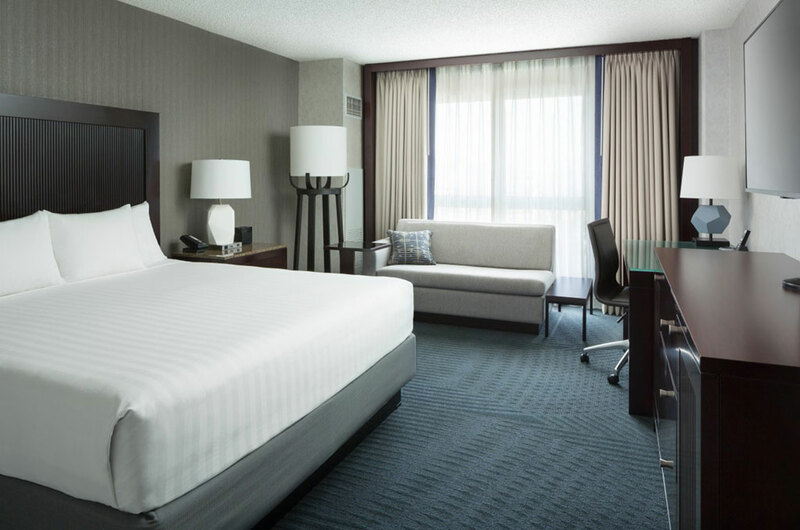 The Hyatt Regency has offered our guests a discounted rate of $219 per night. This special rate ends April 15, 2019, so book your room today! Just click on the link below. Discount code added automatically. *Please note, if you need to reserve rooms before or after the group rate dates, a separate reservation may be necessary. Please contact the hotel. 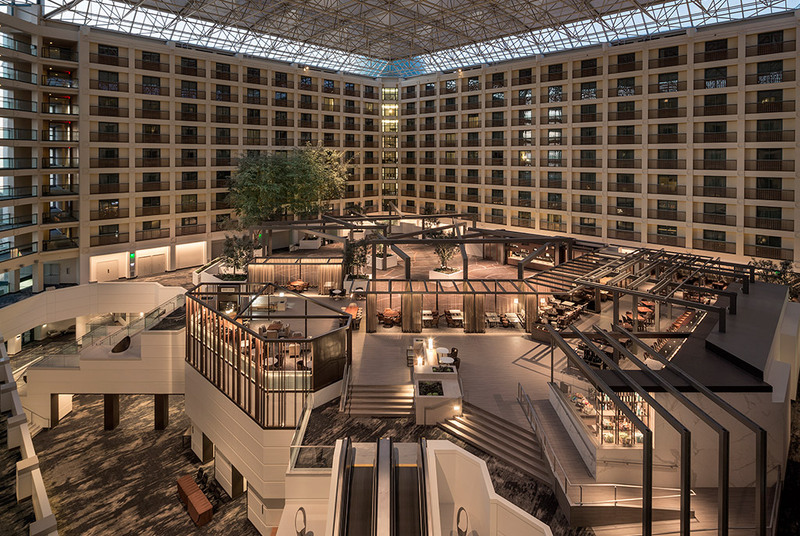 The Hyatt Regency San Francisco Airport has offered our guests a discounted rate of $219 per night. This special rate ends April 15, 2019, so book your room today! IMPORTANT: Conference costs do NOT include hotel accommodations. Where is the Hyatt Regency Located?